The York Medical Spa offers the residents in Dillsburg, Pa a way to preserve their youth, improve their appearance, and even remove tattoos, veins, and hairs! We’re your source for Anti-Aging and Skin Care near Dillsburg, PA! Research is beginning to show us that losing weight is much more complicated than diet and exercise. For many people that are all, that’s required. However, some people aren’t as lucky. Some people need to look a little deeper into why they aren’t able to lose weight. Did you know that taking antihistamines regularly could cause you to gain 10-15 lbs more per year? Medical weight loss is not surgery. Medical weight loss looks at chemical problems internally so we can develop a way to help you finally lose weight. Are you following the Cleveland Cavaliers? Are you basically stalking Lebron James on social media? Are you’re a fan of Dr. Oz? If so you probably already know that cryotherapy has been promoted by these sources due to the wide variety of benefits this treatment offers. If you’re looking to get back to your game sooner call the York Medical Spa. We’re the first to offer cryotherapy in York, PA! Until there’s a cure for aging and we can literally stop getting older, we’ll have to manage with our array of treatments. We’re the experts on slowing down the signs of again as well as even reversing the signs of aging. Laser Treatments are our specialty. 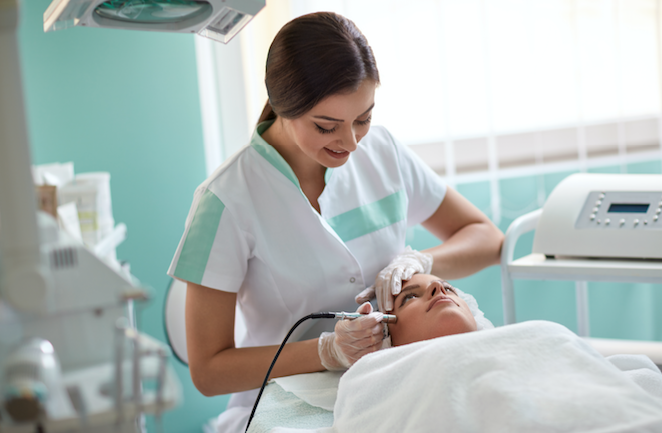 The York Medical Spa near Dillsburg, PA offers the latest in laser technology to ensure you get the best result with the least amount of sessions. If you’re looking for a way to get rid of a regretful tattoo we have a solution. Tired of hiding your legs? The York Medical Spa has a non-surgical approach to vein removal. If acne is haunting you or if you’re looking for a way to quickly and effectively get that glow then try our laser skin rejuvenation. If you don’t ever want to see your husband’s back hair again, or if you looking for a way to remove unwanted body hair then call the York Medical Spa. We are located a short distance from Dillsburg, Pa and we’re the best in the area! Call the York Medical Spa for all of your anti-aging and skin care needs today!